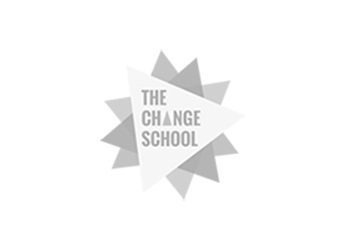 This article is a republished interview with The Change School co-founder Solonia Teodros by Doyenne. Change signifies growth, progress, and evolution. For many of us, one of the challenges in life is realigning and following our internal compass in a rapidly and constantly changing world. Everyone’s life changes differently. For women, some common pivotal moments include getting married, becoming a parent, and building a career in parallel. These life experiences force us to think about the kind of life partner, mother or working professional we want to be. As such, it can be difficult to realise a level of balance we are personally comfortable with. Which is why, Solonia explained, it is important to seek new experiences, expand your horizons, view challenges in a new light and ultimately, embrace change. 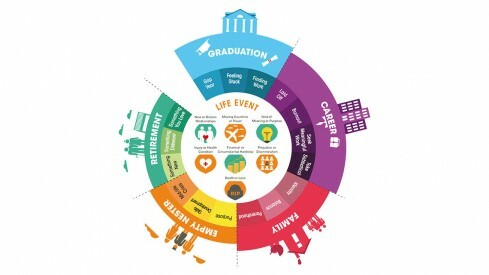 Solonia’s theory of change is that we can navigate through many choices in life with confidence and resilience, empowering ourselves to make change a reality when we have clarity of who and what our values are. To do so, it is important to reflect on the “why” behind what we do, or think we want to do. With such clarity, you will be able to set long-term goals and short-term milestones to pave your path from point A to B with confidence. This will help people realise their potential, which is an exciting concept. It hints at untapped abilities and recognises that you have more to offer, be, and do!